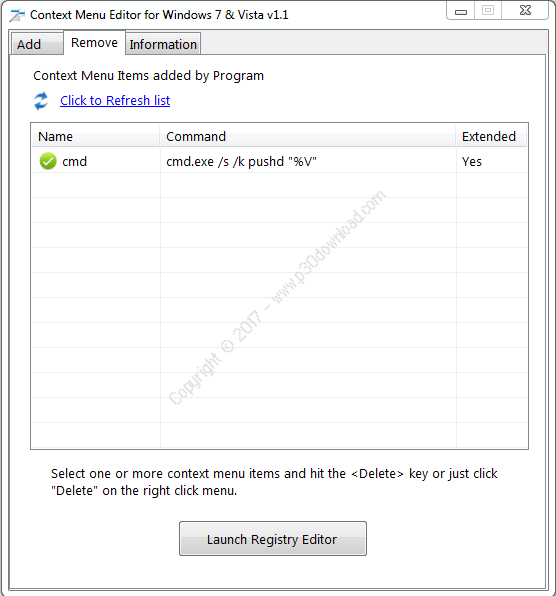 The Right Click Menu or the Context Menu is the menu, whichappears when you right-click on the desktop or a file or folder inWindows. 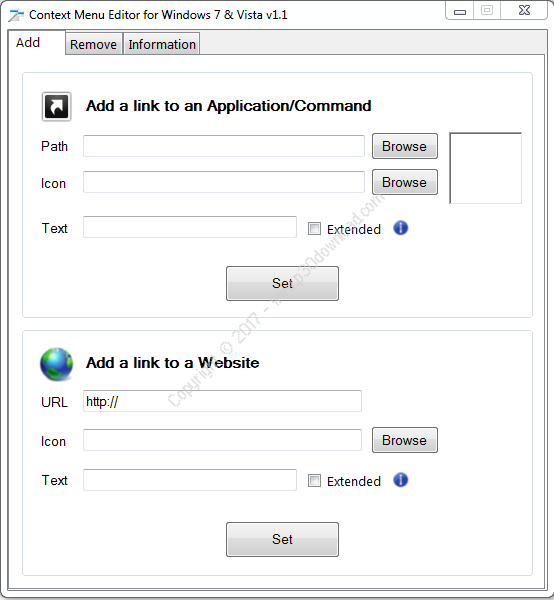 This menu gives you added functionality by offering youactions you can take with the item. Most programs like to stufftheir commands in this menu. 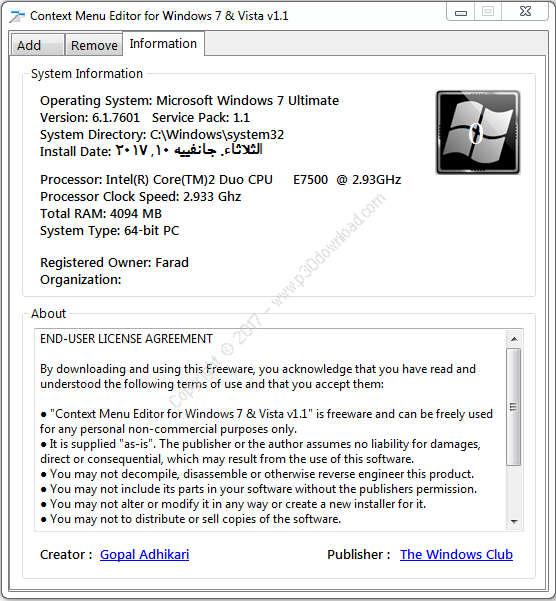 While they can be useful, the problemis that even when you uninstall the programs, they fail to removethe respective context menu item, making the menu slow and appearcluttered. 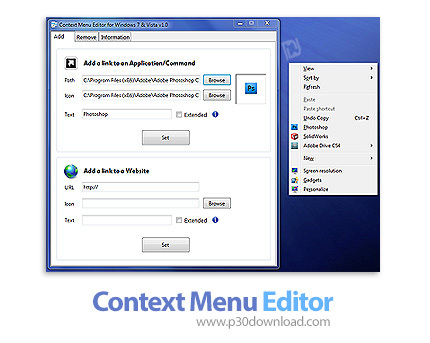 Context Menu Editors can help youmanage your right-click context menu items.